Does your property have an expansive driveway? You may think it’s just a means of getting your car up to your garage and home, but there’s a lot of things that can be done with your driveway. A cobblestone apron, ribbon, and border, for example, can give your driveway a new sense of class and sophistication. Add in some pillars to the entrance of your driveway and all of a sudden you’re giving your family and visitors a new feeling of excitement whenever they approach. We here at Bonza Landscaping & Hardscaping are here to make your driveway dazzle. We’ve been helping both homeowners and commercial business owners transform their driveways into a path of excellence. We have a variety of materials at our disposal including cobblestone, brick, and stone and work with local artists to brainstorm one-of-a-kind designs. That’s right, we don’t just copy the same basic designs you’d see at every other house! 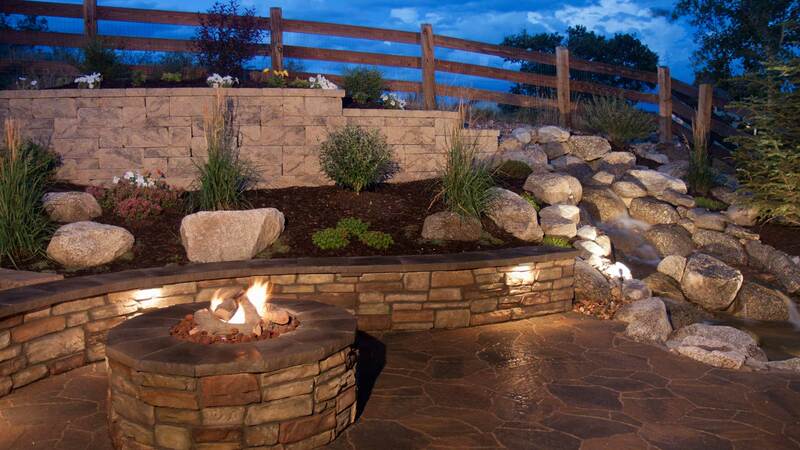 Unique designs that stand out is what we here at Bonza Landscaping & Hardscaping set out for and if you ask our satisfied clients, you’ll see that’s what we accomplish! If you’re ready to learn more about what we can do for your driveway, give us a call at 610-277-2022 or visit our Facebook for examples of our work.